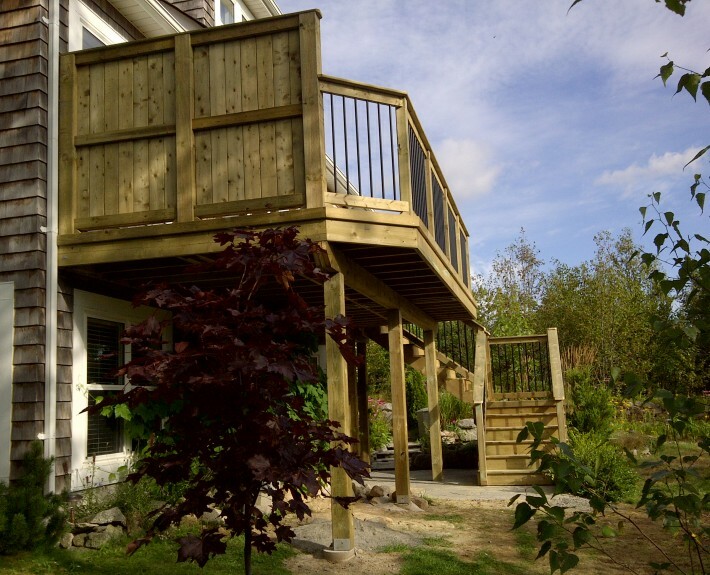 Beautiful home with a beautiful view of the lake but very little space to enjoy it from was the task needed to be undertaken with this project. 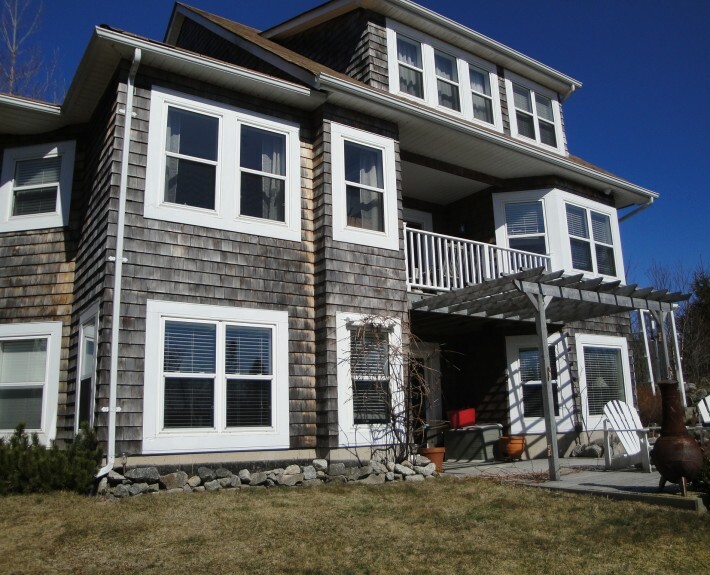 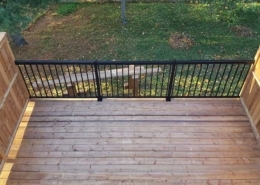 With close attention to detail not to obstruct the view from the windows both a large open space that provides the area to be able to take in what this property provides but also access from the upper level to a beautiful paver patio below. 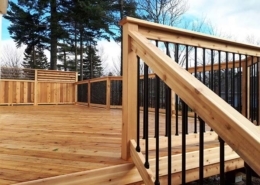 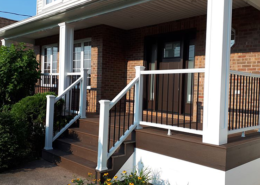 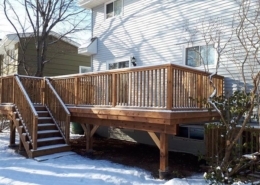 From privacy rail on one side to a custom rail on the front that includes black aluminum balusters, functionality of this outdoor oasis was accomplished.